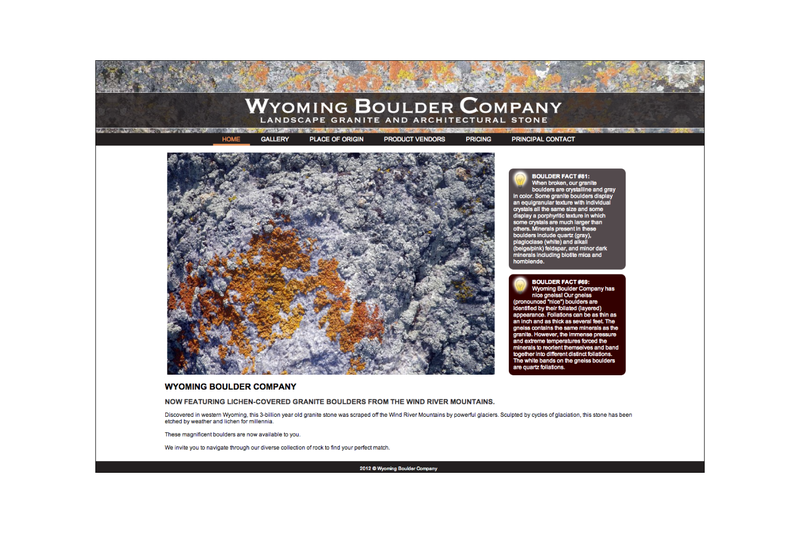 Wyoming Boulder Company was discovered in western Wyoming, providing granite stone from the Wind River Mountain Range. 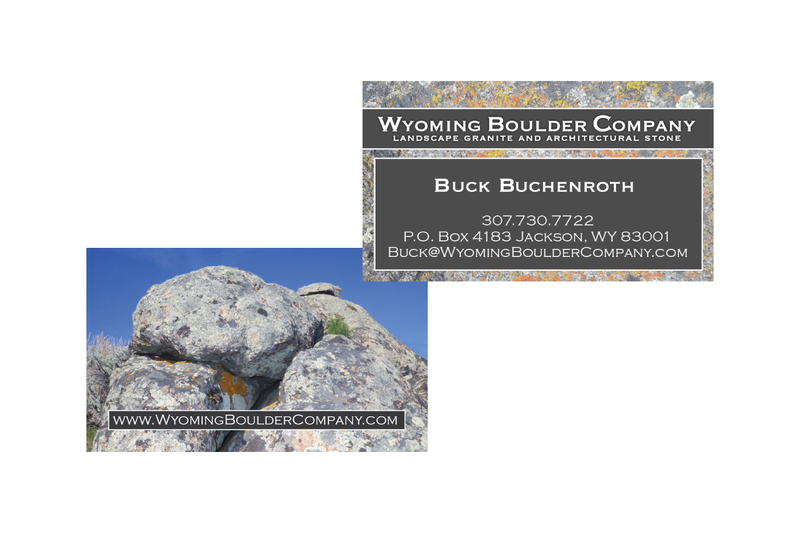 Their boulders are the creation of numerous geologic processes spanning the history of the earth to present day. Their website was development with GCMS, our in-house content management system solution.